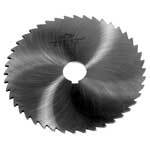 We offer a massive range of Cutting Tools which have their distinct uses in different industrial purposes. 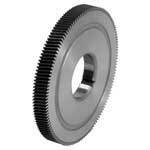 The wide range of products includes Side & Face Cutters, Gear Shaving Cutters and Master Gears. 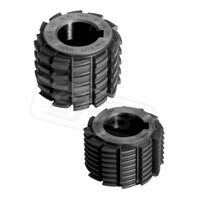 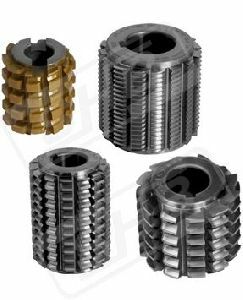 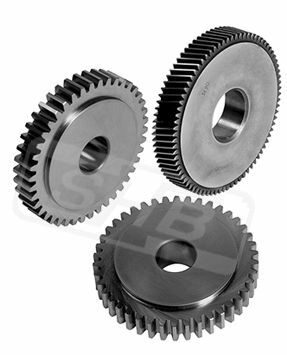 The Gear Cutting Tools are manufactured in the latest technology ensuring high level performance. Premium quality raw materials are used which make the products long lasting. Besides being a reputed manufacturer, we are a globally acclaimed Exporter and among the prominent Suppliers of the best quality Cutting Tools. 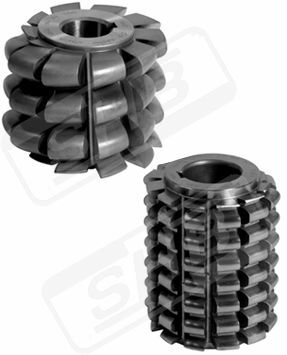 SHB manufacture Gear Deburring Cutters to remove burrs formed during teeth cutting and chamfering operation. 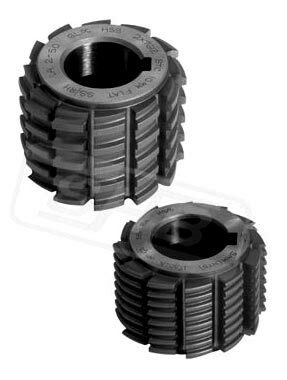 These cutters are used in conjunction with Gear Chamfering Cutters. 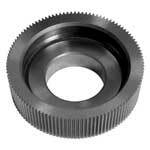 Material used is mainly HSS M-2. 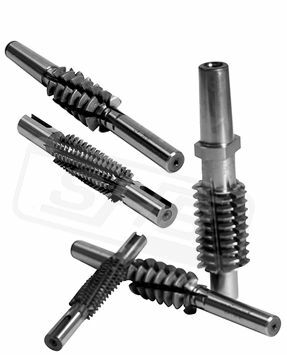 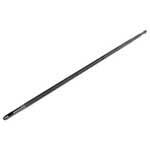 SHB Manufacture Push & Pull Type Broaches in HSS (M2). 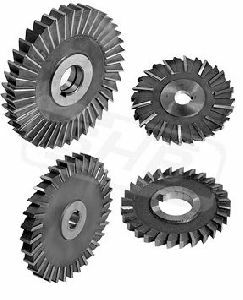 SHB Manufacture Metal Slitting Saw in Coarse and Fine Teeth with or without keyways as per IS: 5031 and BS-122-Part-1. 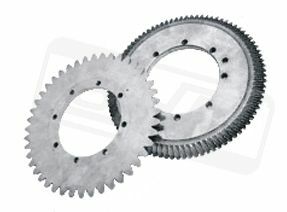 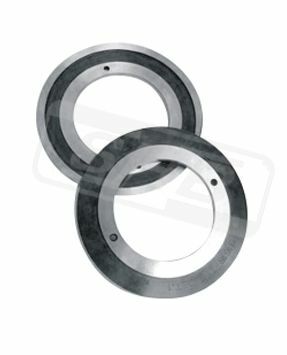 The Metal Slitting Saw can be supplied in diameters 2â�� or 50mm to 12â�� or 300mm and Thickness 0.5 to 6mm. The material used is HSS M-2 and M-35.